When done in the right color, even the simplest pieces take on a fashionable flair. Such is the cas.. 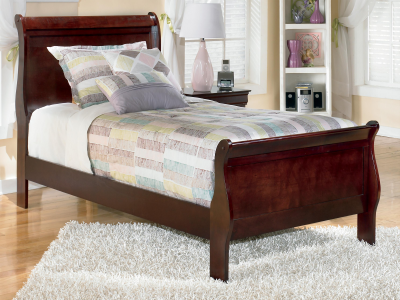 The Coralin twin sleigh bed's crisp cottage white gives traditional Louis Philippe .. 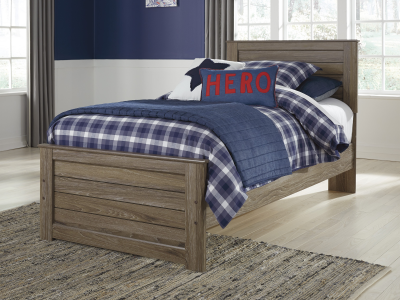 Even with its youthful charm, Delburne impresses with a sense of sophistication your stylish lad or..
With its sculptural details, the panel bed carves out contemporary style in a fresh, new way. Bathed..